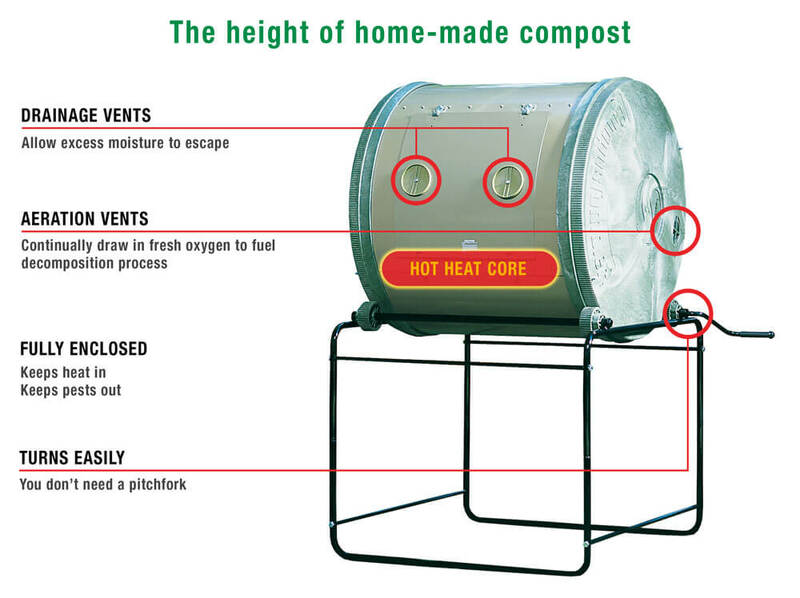 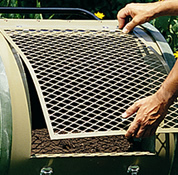 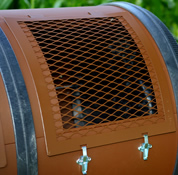 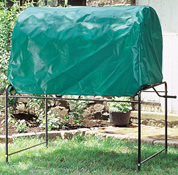 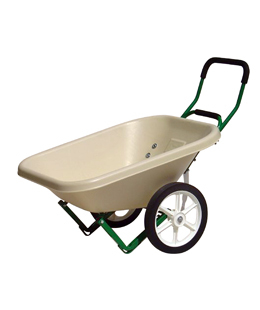 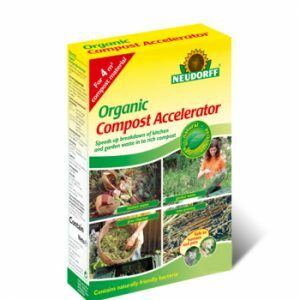 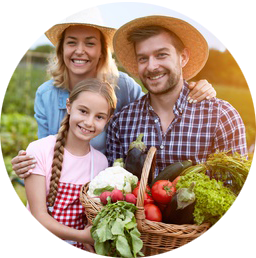 Free with every Composter purchase. 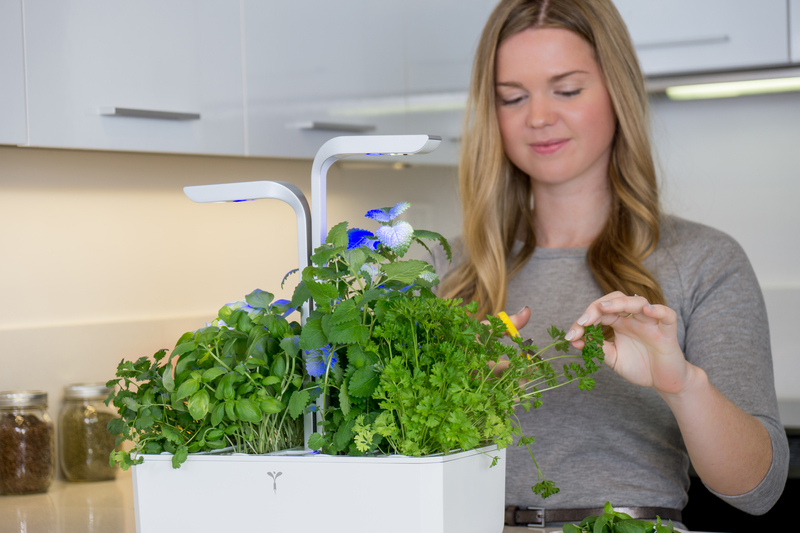 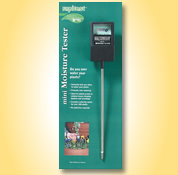 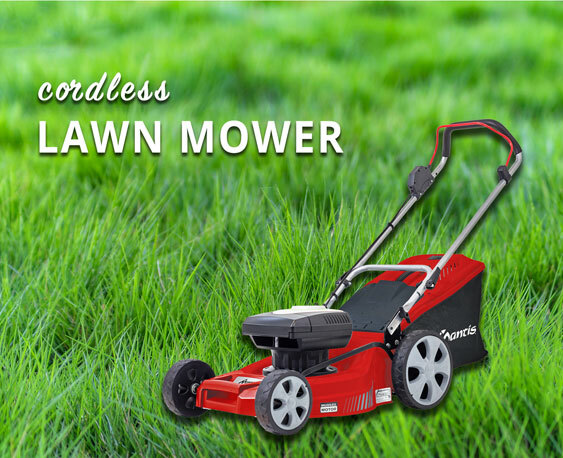 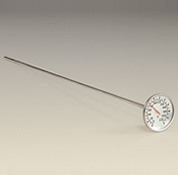 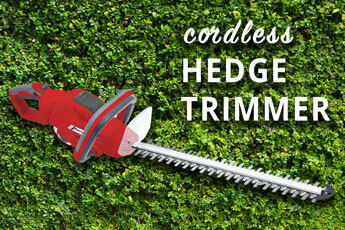 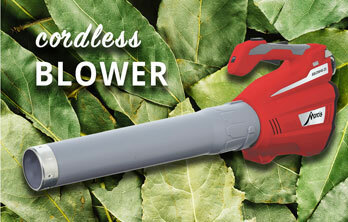 Measures the moisture of more than 100 plants with this non-battery powered tool! 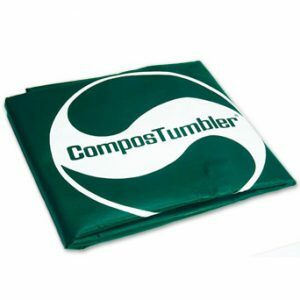 Fits Original and Compact Compostumblers.